Convenient squeeze top for massage rooms – THREE PACK VALUE!. Thrill your clients with their choice of lovely massage oil! Available in a number of absolutely delightful scents from our range as well as in fragrance-free. Check the drop down box to see scents available. Massage oil in 250ml HDP bottle with squeeze top. Buy it either scented or fragrance-free or try both. Blended using different oils to achieve the perfect massage medium – this oil provides plenty of glide plus optimum absorption. 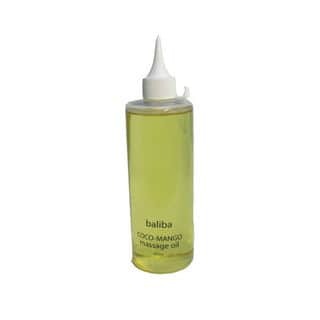 Natural oils lubricate the skin, reducing friction during the massage. The masseuse/masseur’s hands glide smoothly with the oil helping with working the skin surface. Natural Oils also nourish the skin.